Who doesn't love chocolate-dipped strawberries? 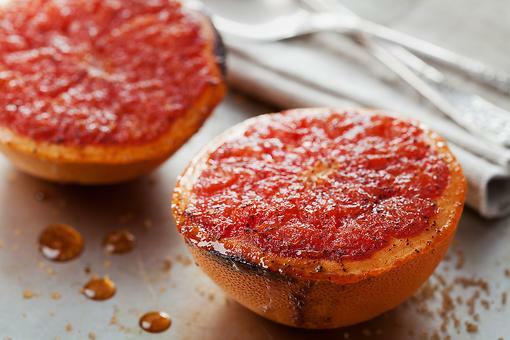 Here's how to make them even more festive! Melt dark or milk chocolate chips in a microwave in 20-second intervals, stirring very frequently in order not to burn it. 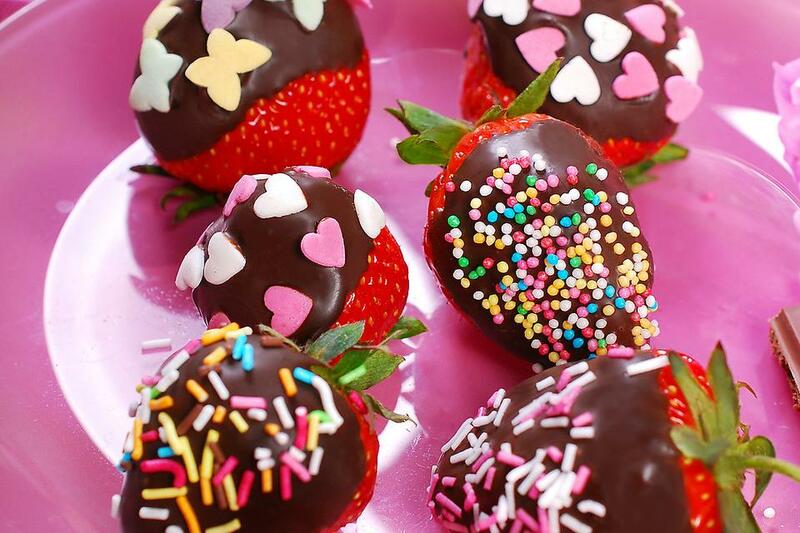 Put the strawberries on the tips of skewers and dip them in chocolate one by one. Put in the fridge for 10 to 15 minutes so chocolate can set. Don't leave them there for longer than that, or chocolate will "sweat." These are so pretty! Gonna make some for the kids for their afternoon snack after school! xoxo Happy Valentine's Day! My daughter will love making (and eating) these! So fun and yum, Natalia Stasenko ! 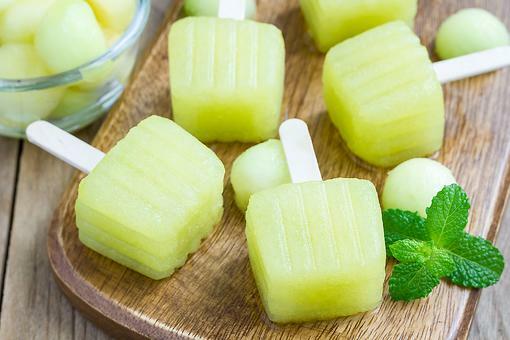 How to Make Fruity DIY Freezer Pops (Healthier & Kids Love 'Em)! 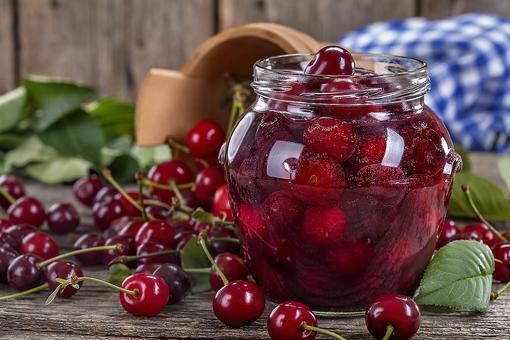 How to Can Summer Fruit: It's Easy to Can Peaches, Cherries, Plums & Nectarines! How to Make Chocolate-Dipped Strawberries With Sprinkles!